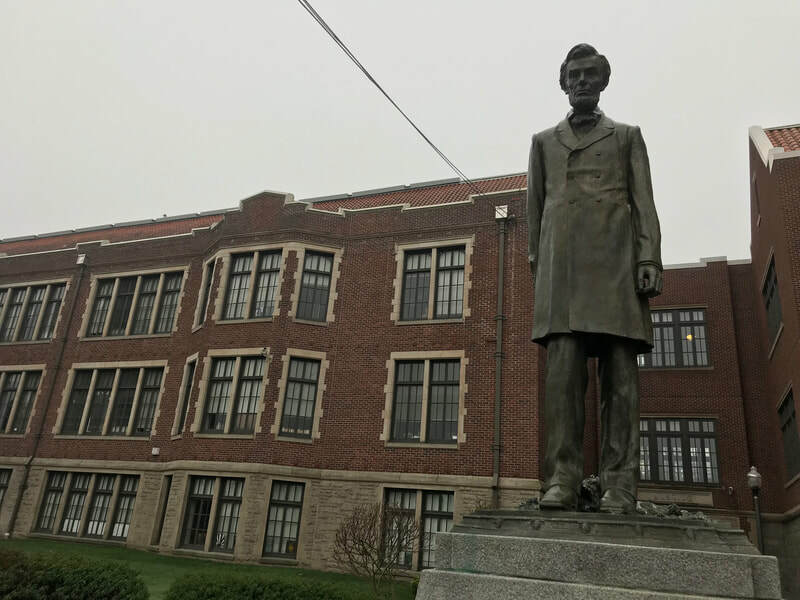 Join us as we get an exclusive opportunity to go INSIDE Lincoln High School. 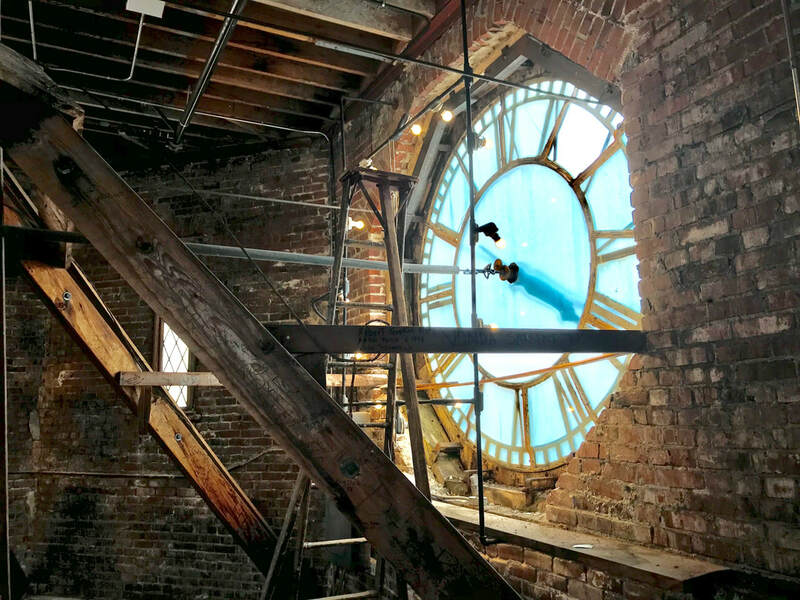 From the hidden subterranean chambers to the clock tower we will explore this gorgeous building from top to bottom. 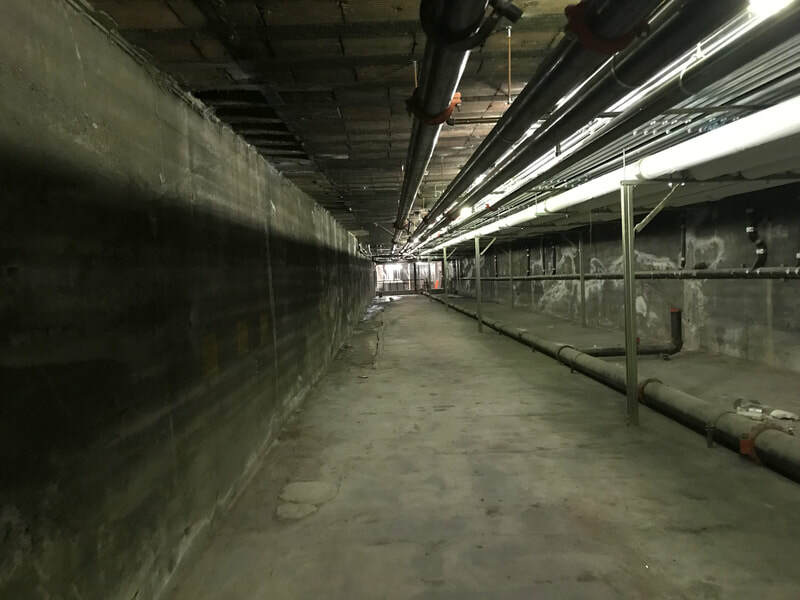 Feel the difference in the floor as you pass from the original 1913 hallways into the modern wing, or look at the collection of class photos along the walls dating back to 1913. 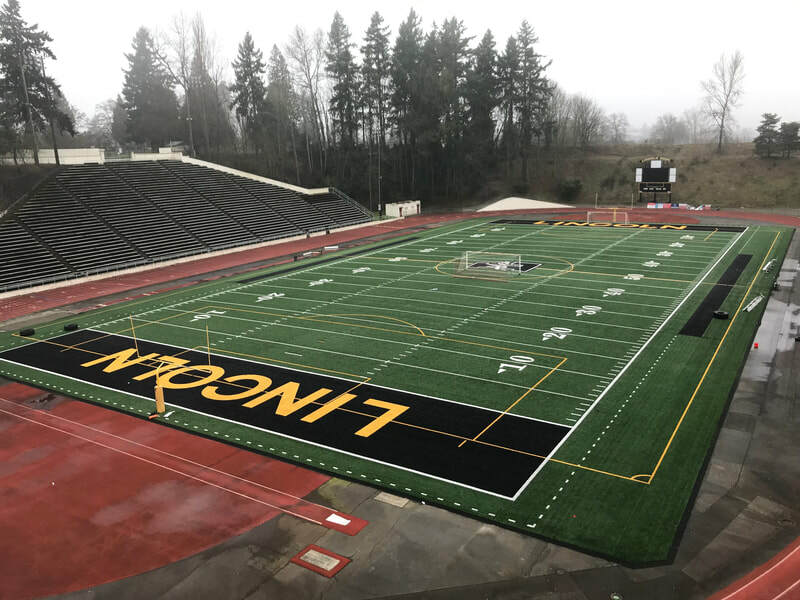 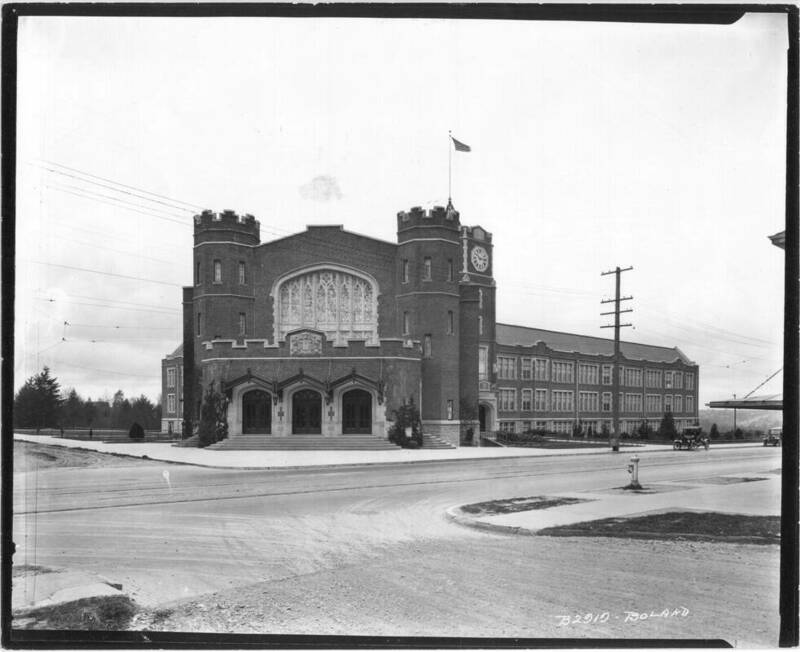 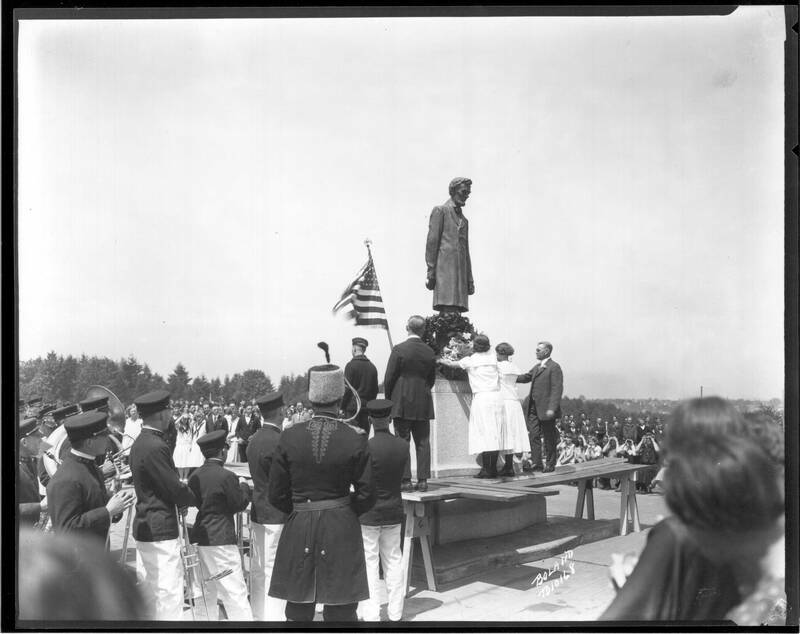 When Lincoln was built it was the second high school to be constructed in Tacoma, only 3 years behind Stadium High School. 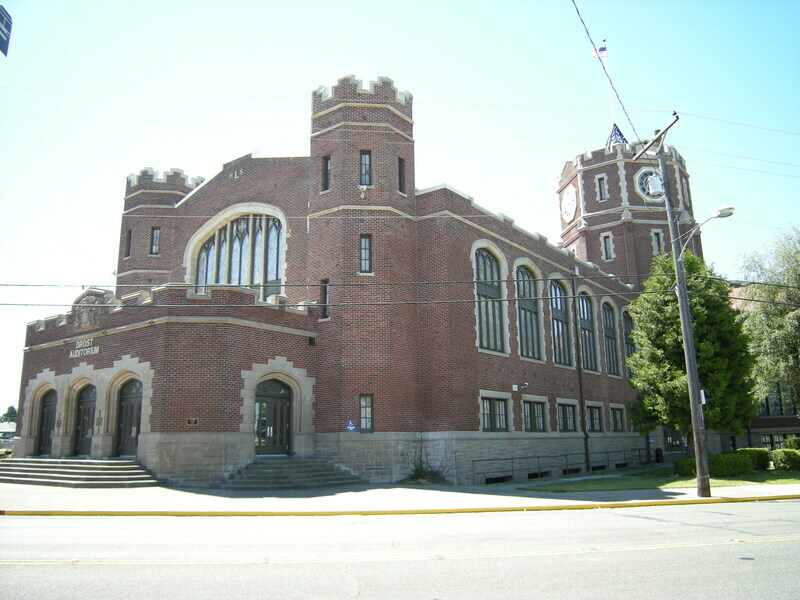 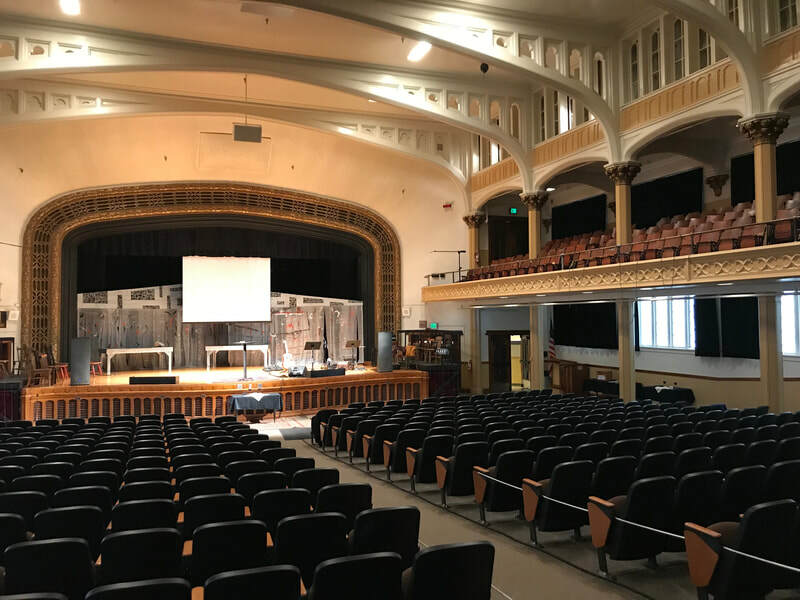 This school has housed some of Tacoma's most famous and beloved citizens and continues to offer both a stunning skyline as well as a rich education. 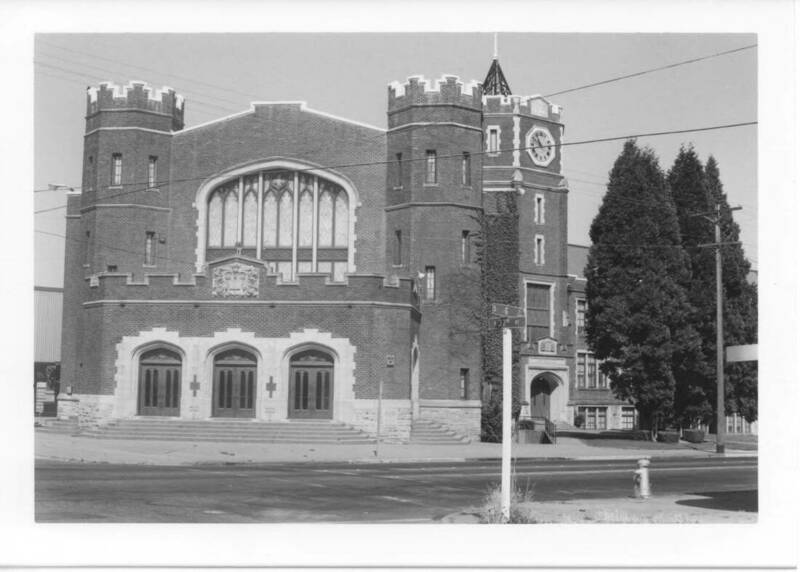 Come experience the grandeur and history.